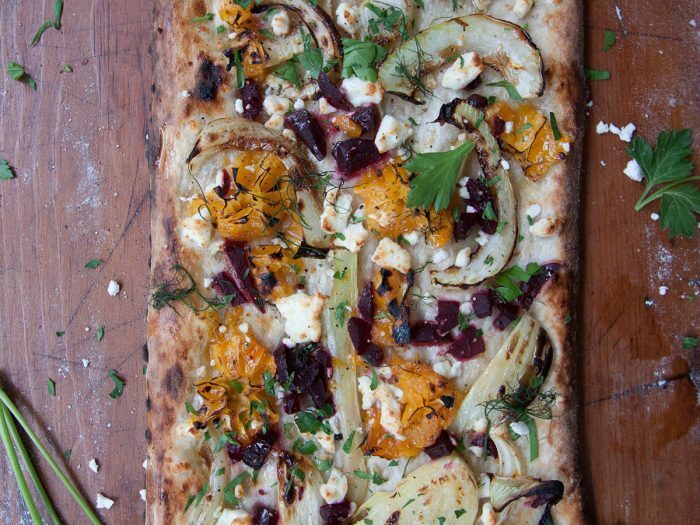 Beet and Citrus Pizza with Feta CheeseMade with fresh beets and citrus for a kick of flavor, this unique beet and citrus pizza with feta cheese is an excellent meal for a night in with family! 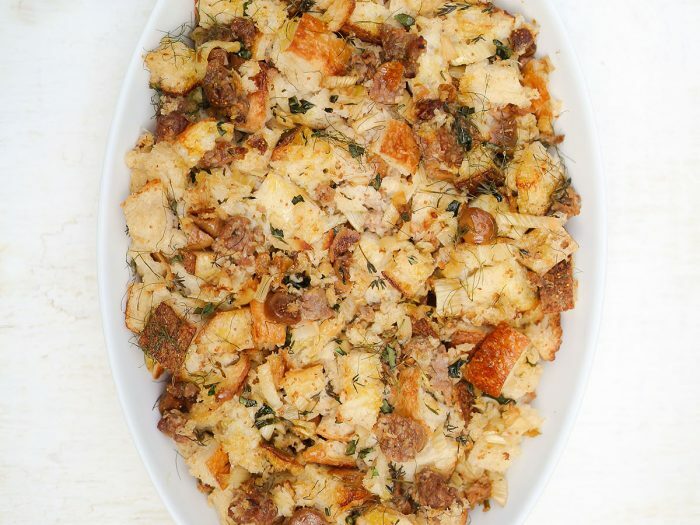 Sausage StuffingOn Thanksgiving, the turkey is always accompanied by traditional stuffing. 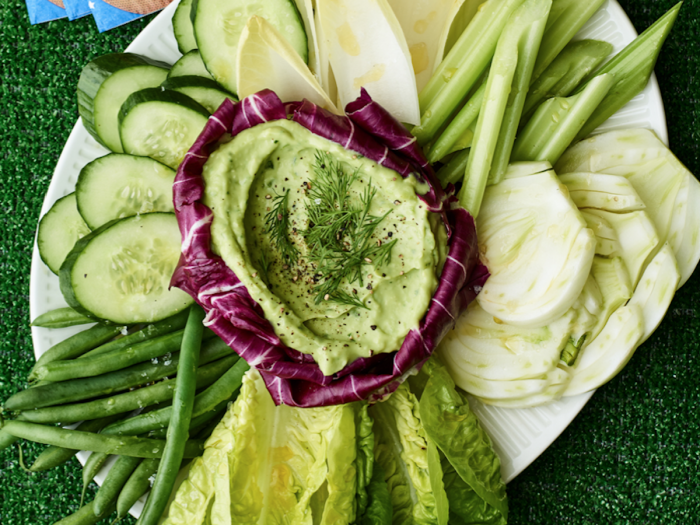 And while it's hard to mess with a classic side like that, we've altered the usual ingredients just so to create something a little more savory. 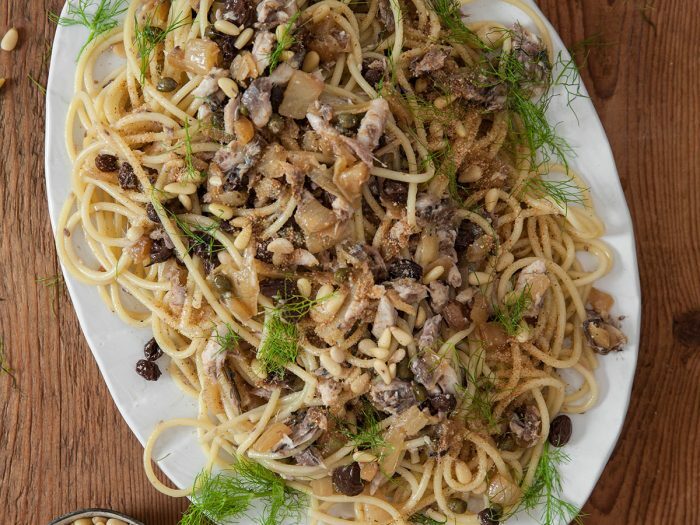 Our Sausage Stuffing is unique, tasty, and has just enough flavor to boldly stand out. 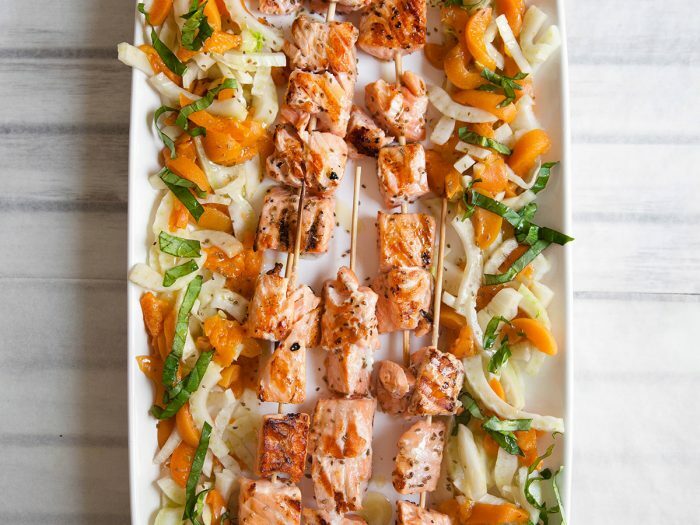 Grilled Salmon Skewers with Apricot and Fennel SaladMarinating with Colavita Extra Virgin Olive Oil and additional seasonings helps impart delicious flavor with minimal effort for our Grilled Salmon Skewers with Apricot and Fennel Salad recipe. 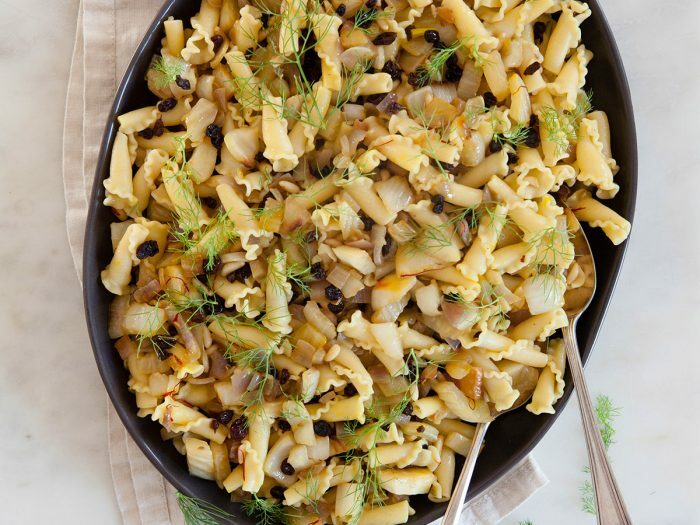 Warm Spiced Olives with Artichoke Hearts, and CitrusThese warm spiced olives make a delicious appetizer, or they can be stirred into pasta for a quick, flavorful weeknight dinner.